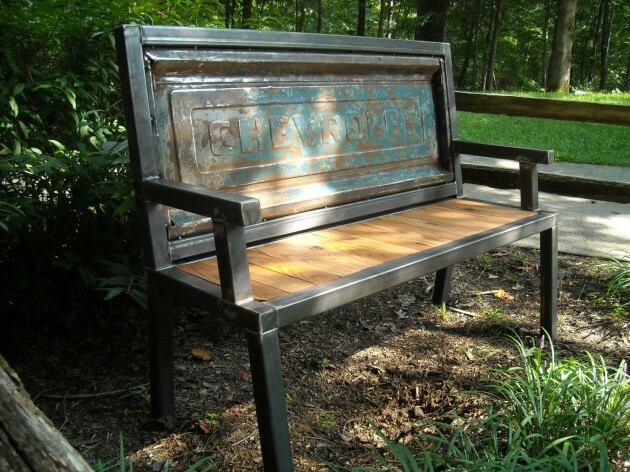 With spring in full effect and summer ahead, everyone wants to spend more time outside, enjoying the lovely weather while taking pleasure in the lovely nature sights and sounds. 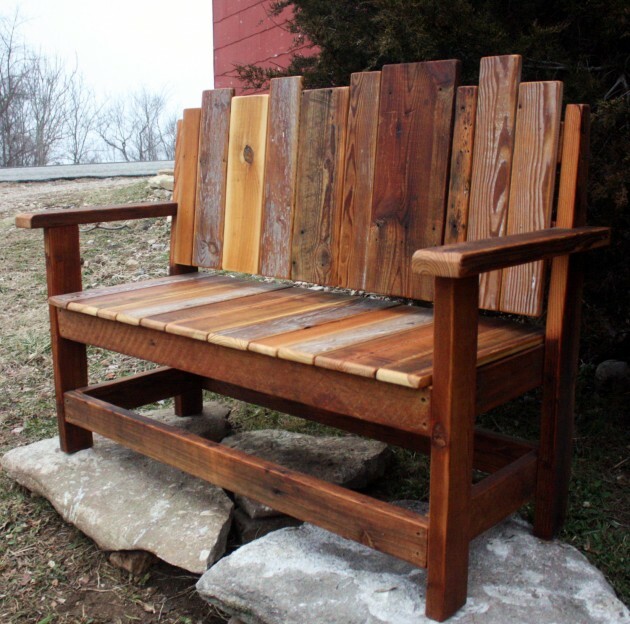 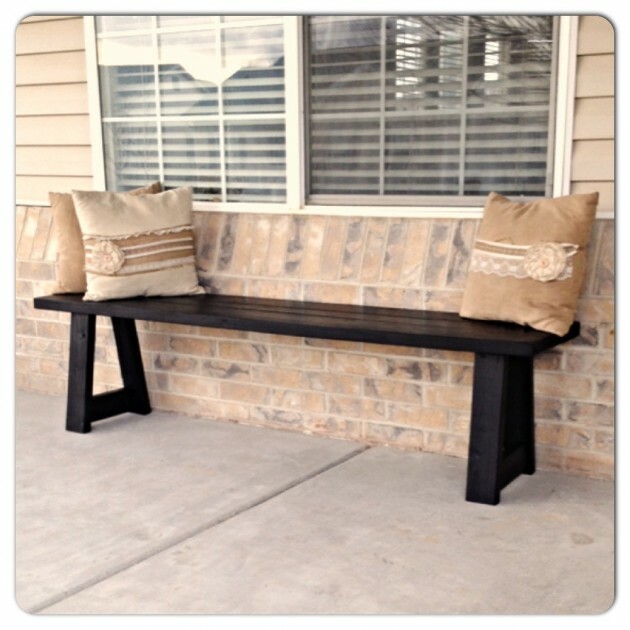 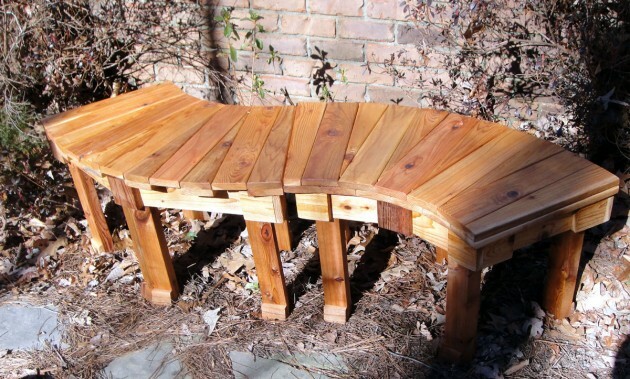 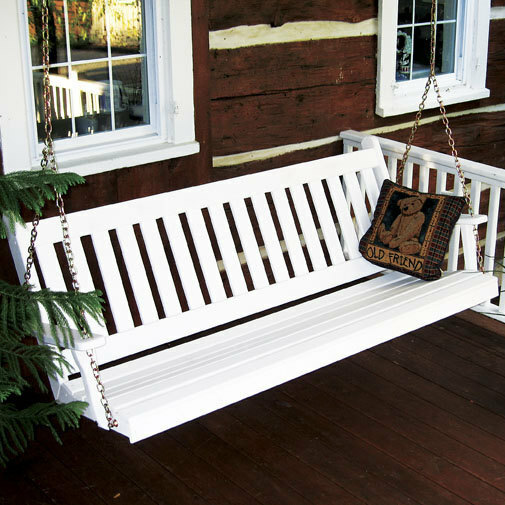 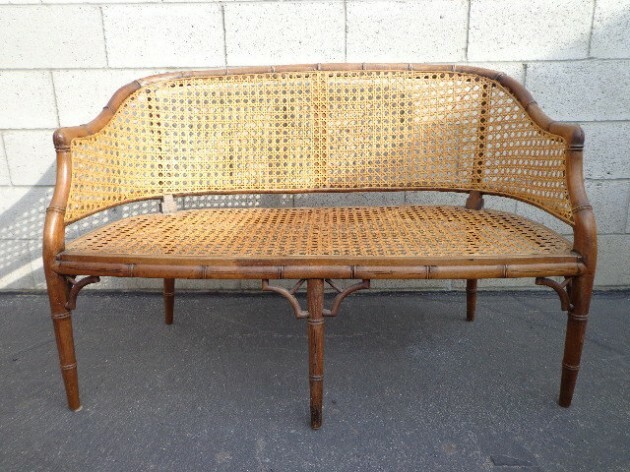 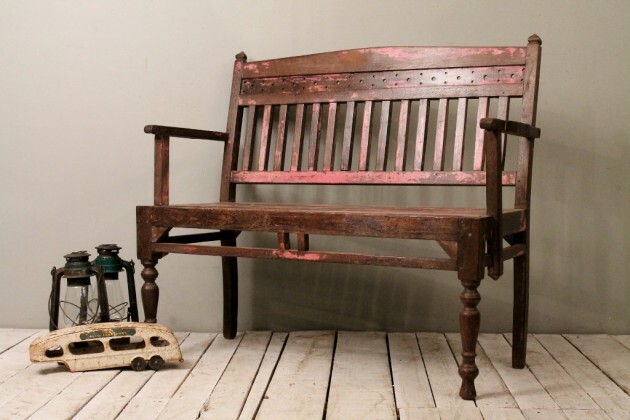 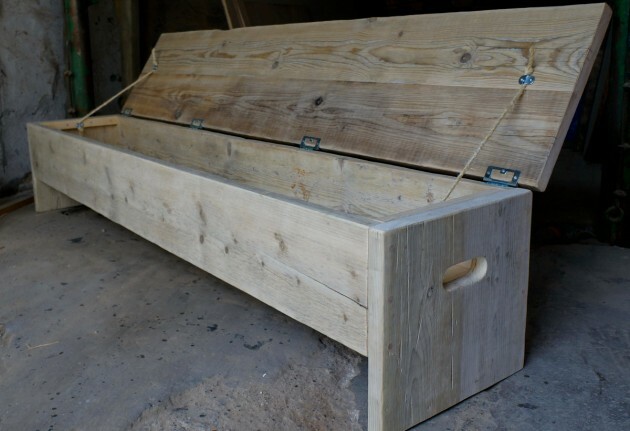 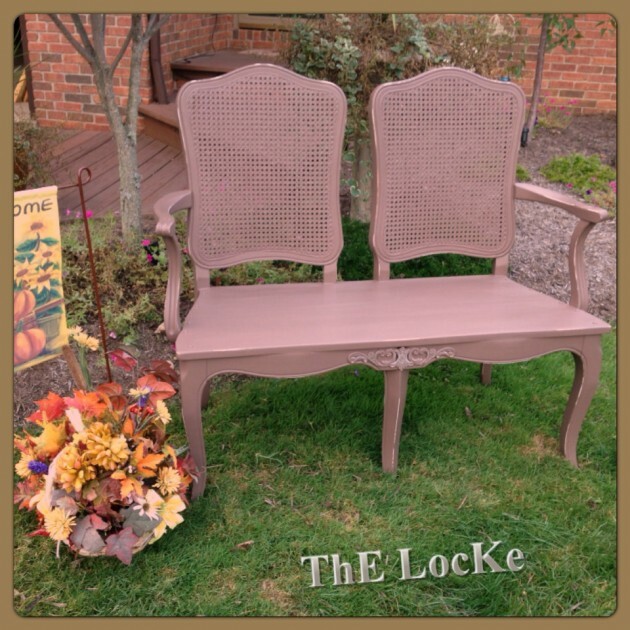 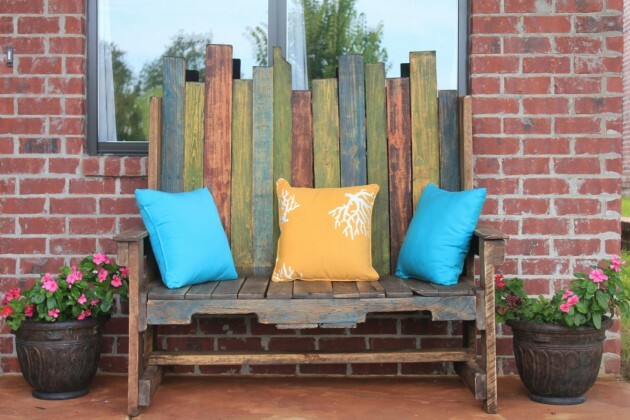 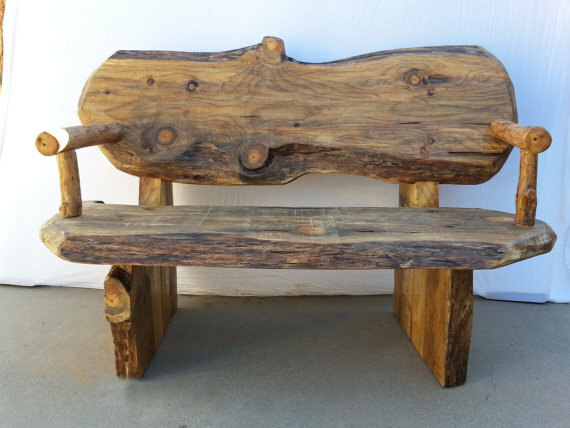 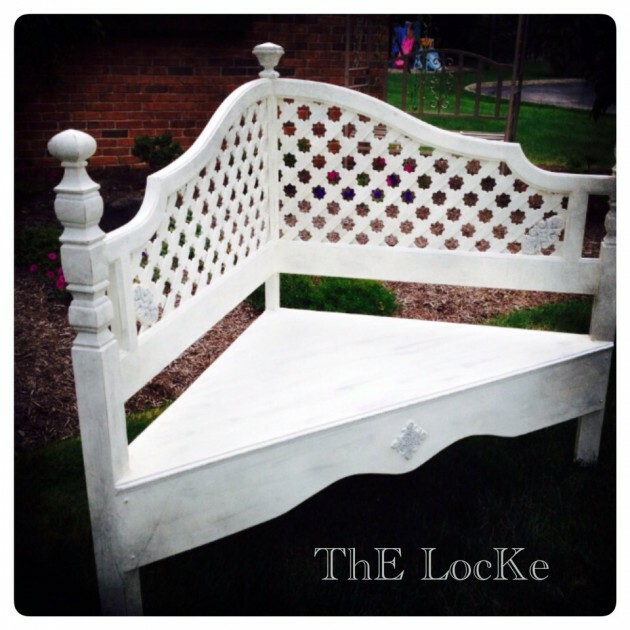 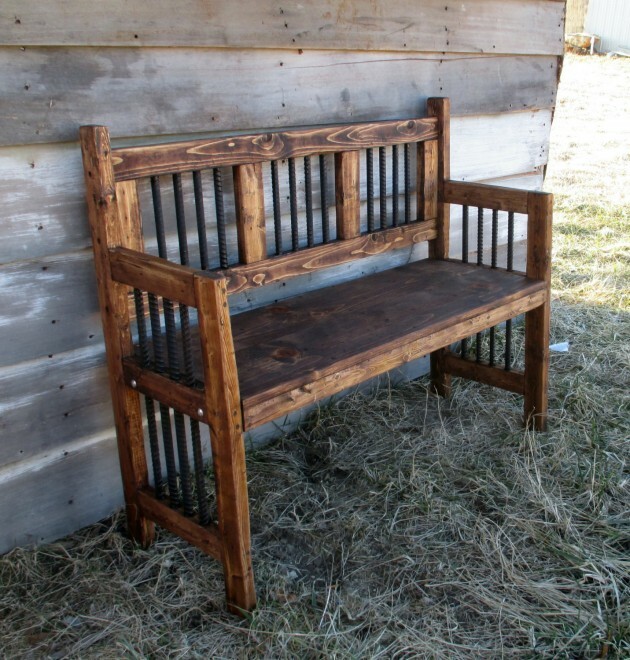 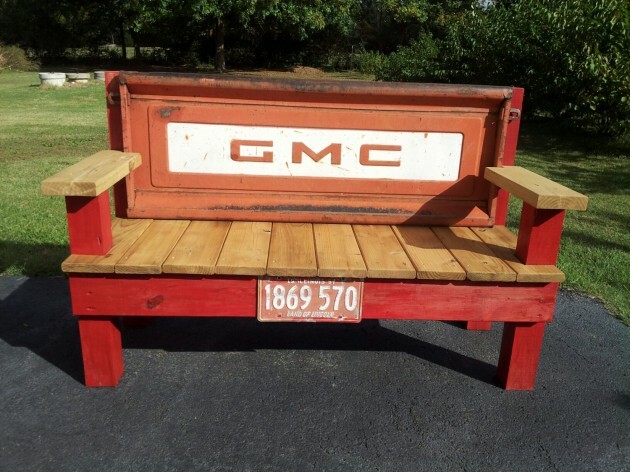 Driven by this feeling, we have made a collection of 18 beautiful handcrafted outdoor bench designs in order to provide you with ideas about what you can make or buy for your garden and your enjoyment. 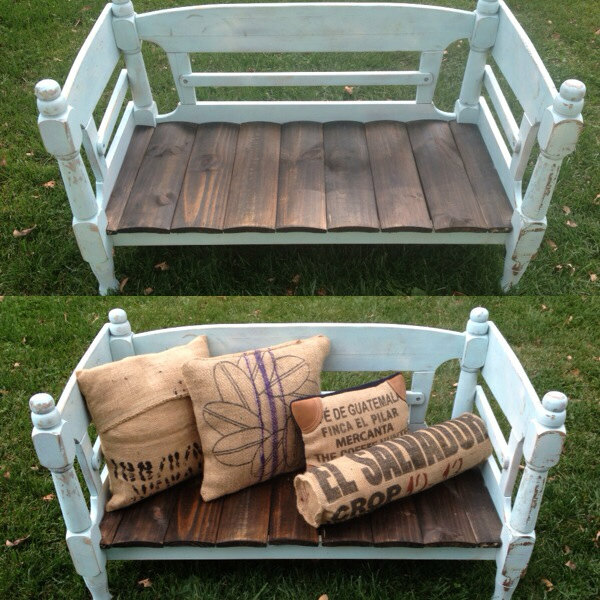 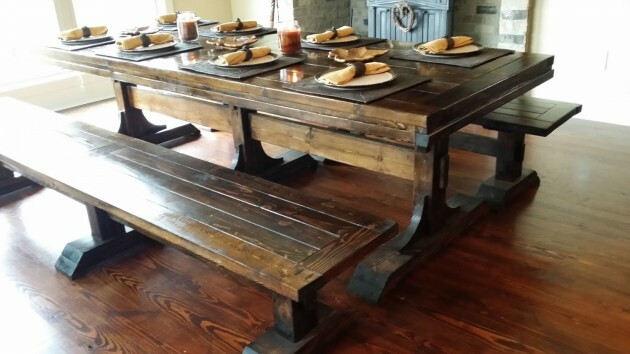 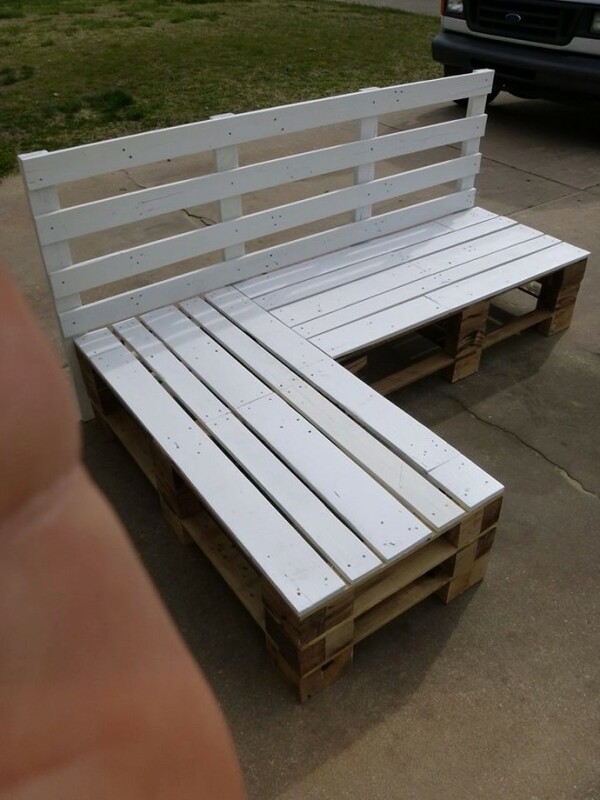 Yes, you read that right, you can make a great deal of the benches in this collection by yourself. 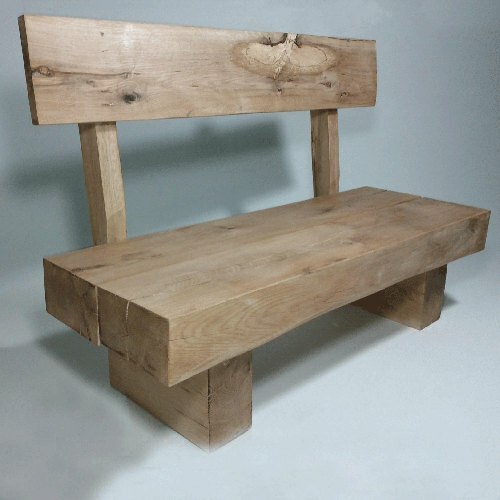 The bench designs featured in this collection are handcrafted and some of them are really easy to re-create by yourself whereas others are a bit more advanced.